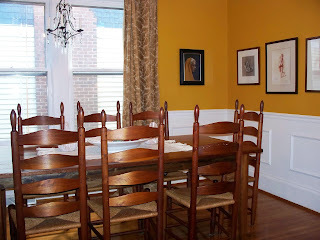 For 38 years, the Historic Salisbury Foundation has been hosting the OctoberTour™ of Historic Homes. The 38th October Tour is just around the corner. Saturday and Sunday, October 12th and 13th, Salisbury, North Carolina will greet hundreds of guests as they fill the town to go on this wonderful tour of antique homes. 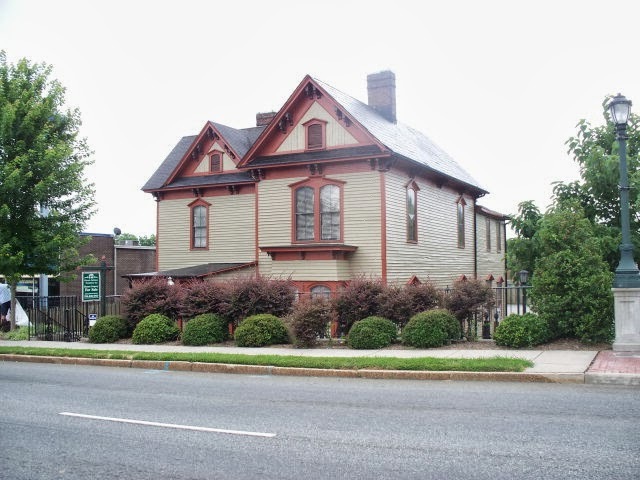 As autumn colors begin to arrive, the rich history and architecture of Salisbury is showcased in Historic Salisbury Foundation's annual OctoberTour™ of Historic Homes. Visitors to Salisbury get an inside peek at private, historic buildings, and experience Salisbury's charm in a select few of its ten districts listed on the National Register of Historic Places. Trolley rides, living history encampments, food vendors, artists and musical entertainment make this one event you don't want to miss. The Bank Street Cafe is one of the treats of the OctoberTour™. Bank Street closes to vehicle traffic and becomes a food court where food vendors of all varieties set up, and the Historic Hall House Museum lawn becomes a stage for music performance all weekend long. Salisbury Realtor® Greg Rapp will host an information booth at the Bank Street Cafe during the 38th annual OctoberTour™. 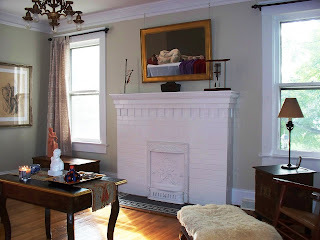 Greg has a magnificent collection of historic homes on the market ~ and once you see the beautiful homes on tour, it's guaranteed you will be hooked and will want to have one of these beautiful pieces of historic architecture for your own! Greg is the Realtor® to see! • 301 W. Marsh Street is a prime example. 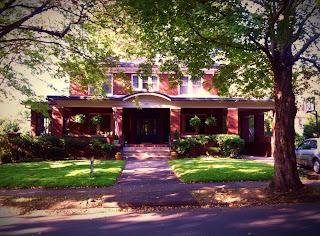 This gracious brick home was featured not just once, but TWICE, in OctoberTour™. This circa 1925 home, though not on tour, is for sale at $369K and just waiting for its next historic home lover . 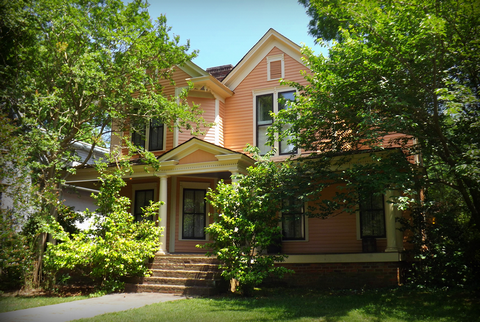 • The Mary Steele Scales House at 126 E. Steele Street is another historic beauty that has also been featured on OctoberTour™. 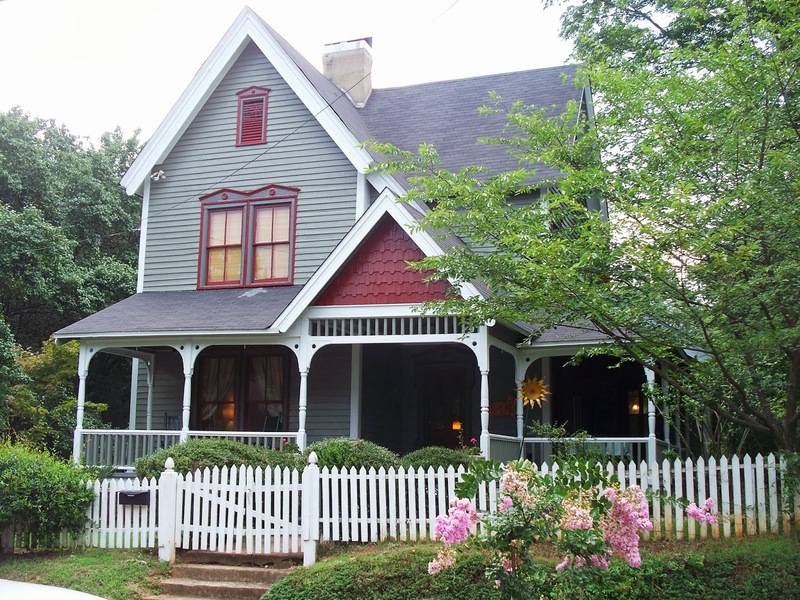 This wonderful circa 1893 Victorian, restored to every detail, has an influential history behind it as well! 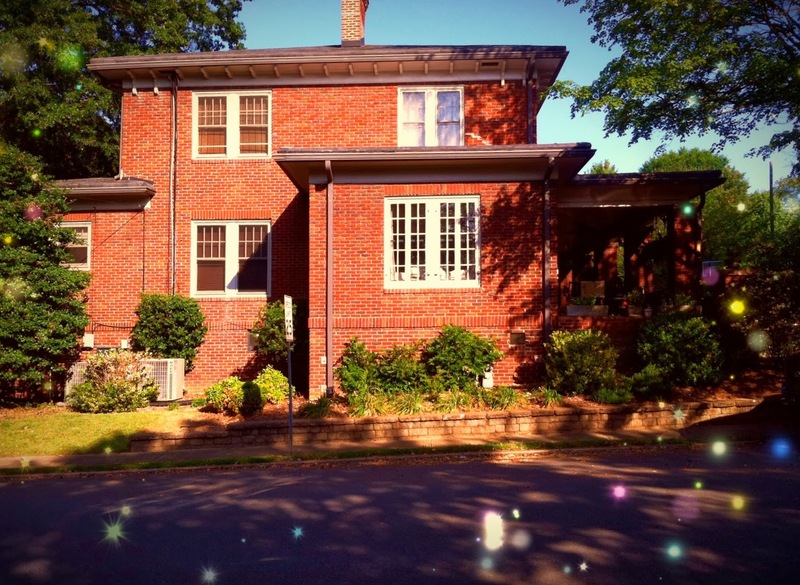 Talk to Greg Rapp who has this historic home listed for just $149K. • Turn of the century more your style? 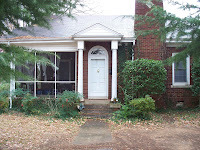 Take in 927 N. Main Street and the charm of the c. 1928 hilltop bungalow with the coziest front porch you will ever find! Let Greg Rapp show you this immaculately restored home, for sale at $149.9K. • Up for a challenge? Want to be a part of a neighborhood revitalization movement? Check the c. 1900 homes at 812 and 820 S. Jackson Street, part of the Chestnut Hill neighborhood revitalization effort! 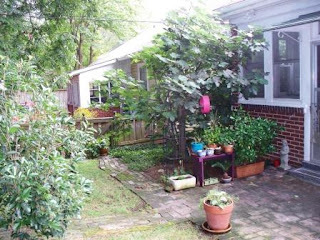 These homes are priced right for the right person to uplift the homes and the neighborhood, which promises to soon have historic designation in the future! 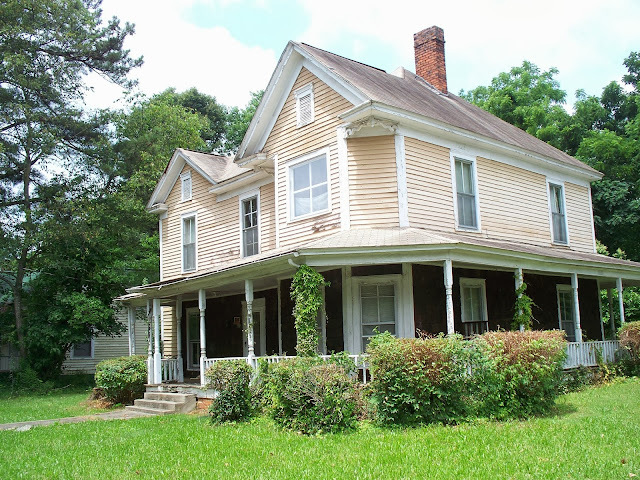 Contact Greg Rapp, 704.213.6846, and see what how much historic house just $19K, yes NINETEEN, will get you! 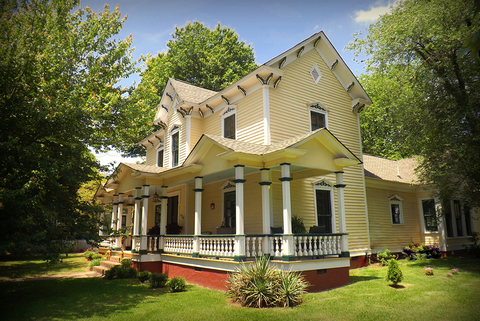 • And the grande dame ~ The Bernhardt House at 305 E. Innes Street ~ a grand scale c. 1882 Victorian in a highly visible site, immaculately restored by the Historic Salisbury Foundation ~ is just waiting to be your home or business . . . or both, and at $175K, is a bargain by any standards! Let Greg Rapp show you why! 12 historic houses are featured on this year's tour. Of the 12 ~ Greg Rapp sold two of these properties: The Tankersley-Tatum House, c. 1902, at 217 South Ellis Street; and the Silliman-Peeler-Miller House, c. 1893, at 424 East Bank Street. When we say Greg Rapp is the area's expert on historic homes, we mean it! So mark your calendar for October 12 & 13, 2013 and plan your relaxing weekend getaway to historic Salisbury, North Carolina. Enjoy OctoberTour™, visit Greg at the Bank Street Cafe, and talk to him about which one of these historic homes can be yours in the very near future. Once you go on the OctoberTour™ ~ you'll be hooked! On a quiet side street in the West Square Historic District of Salisbury, North Carolina, resplendent with the shade of gracefully arching 100-year-old pin oaks, resplendent with beautifully kept historic homes, resplendent with artfully designed and meticulously maintained gardens and landscapes, sits 301 W. Marsh Street ~ perched on it's corner vantage point ~ a magnificent brick Arts & Crafts Home ~ the queen of the block ! This is no ordinary, run-of-the-mill, Craftsman home! No, sir! Many of the Craftsman era homes in this area of North Carolina are the bungalow style, typically charming one story homes. 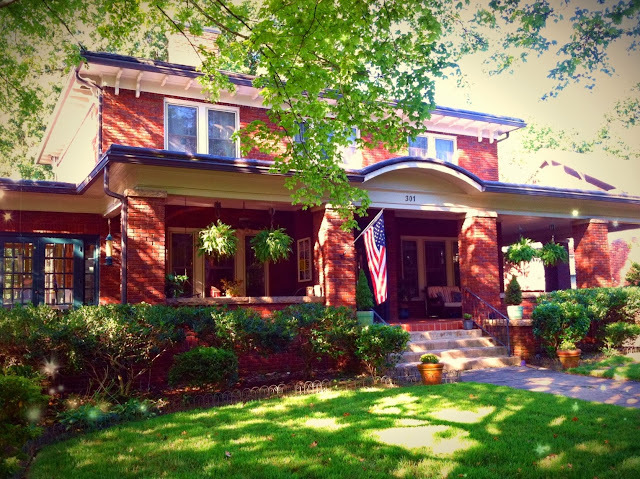 However, this expansive two-story home, with over 3500 square feet, is no bungalow, and yet is a grand specimen of the Arts & Crafts era ~ with beveled glass windows, stained glass, stained wood moldings and trim, and many of its original c. 1925 features such as mantels, tile work, and chair rails still in place, and oak hardwood floors & ash moldings throughout. 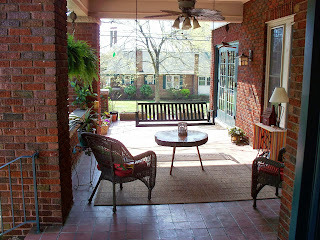 The home's deeply shaded, warmly inviting, and all encompassing front porch (over 550 square feet of porch!) is the most impressive first detail of the house. With an arched dormer inviting guests to the Federal style front door, this porch is nearly one-of-a-kind. 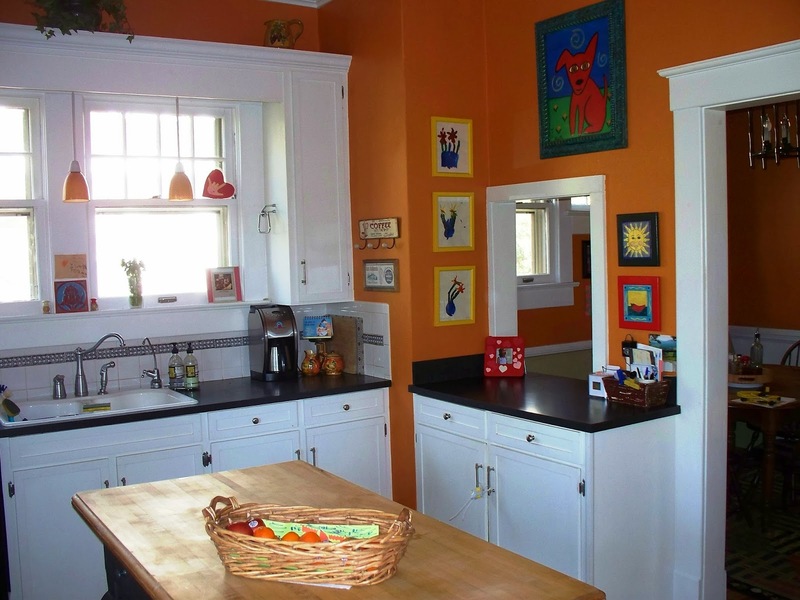 It's warm quarry-tiled flooring and solid granite trim lets one know immediately that this house was built to last! A very cozy sunroom sits off the living room and has its own entrance to the front porch through a pair of gorgeous beveled glass French doors. Every room is beautifully scaled to fit the house~ from the 23-foot living room to the 16-foot dining room to the 16-foot master suite ~ the rooms flow into one another with perfect rhythm. The kitchen leads to a breakfast room with built~ins, typical of the Arts & Crafts era, and a butler's pantry. This corner property features mature landscaping in the deep ~ 200 foot lot ~ with graceful shade trees, roses, nandinas, and 100 year old pin-oaks. A small enclosed breezeway at the back of the home overlooks this deep, fenced-in lot, with play areas for children, and a small patio for gathering around evening fires. As if this home in and of itself were not enough ~ it is located in the most prestigious historic district in Salisbury North Carolina ~ the West Square Historic District ~ a destination neighborhood for those who like to take in street after tree-lined street of fabulous turn of the 20th century architecture. 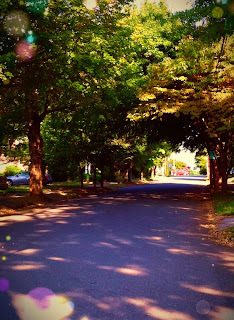 The Historic Salisbury Foundation often features homes this neighborhood in its annual October Tour of Historic Homes. 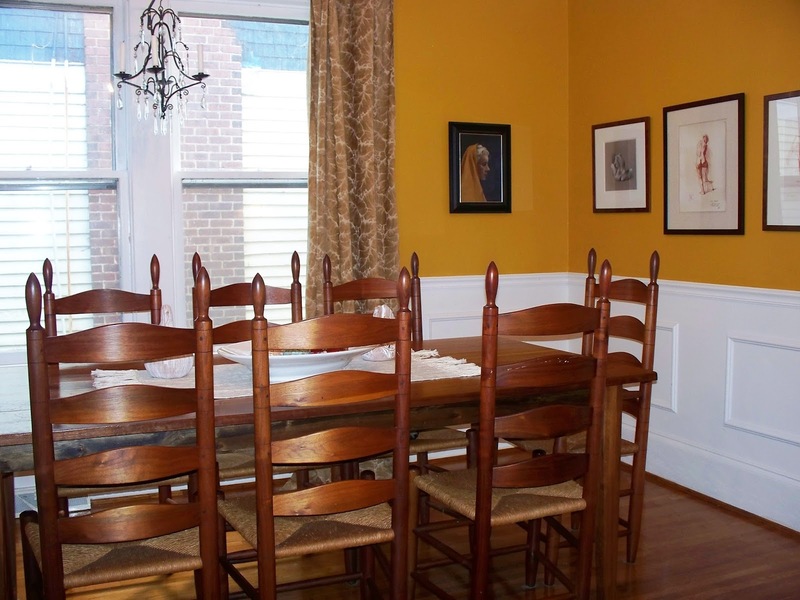 The neighborhood truly has the most thorough and eclectic collection of homes from the late 1800's and early 1900's in North Carolina. The price for this beautiful brick Craftsman home? The listing price has just been reduced to $369K. Contact Greg Rapp at 704.213.6846 to visit this spectacular home at 301 W. Marsh Street, take a walk in the neighborhood, and avail yourself of the charm of small town Southern living in Salisbury, North Carolina. The Price is Right ~ Fresh Air & Country Living ~ Under $50K!!! The Price is Right! No ~ not a TV show ~ but an AWESOME opportunity to own a little house in the country . . . AND . . . for UNDER $50K!!!! This cute little place is very affordable and a superb opportunity for someone to snap up a home of their own surrounded by fresh air and countryside! 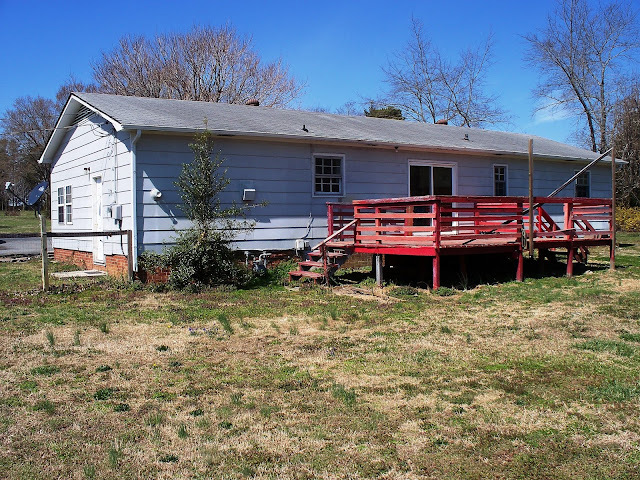 155 Joyner Lane ~ at just $48,700 ~ sits just outside the Salisbury North Carolina city limits. 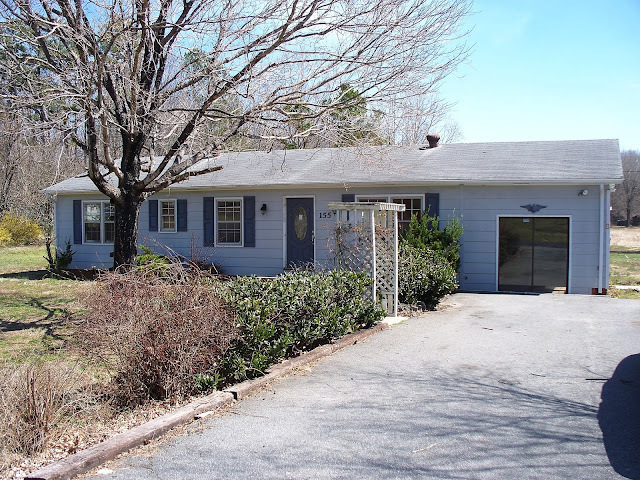 This solid 3-bedroom, 1.5 bathroom home features a huge living room and a wonderfully open kitchen & dining area. 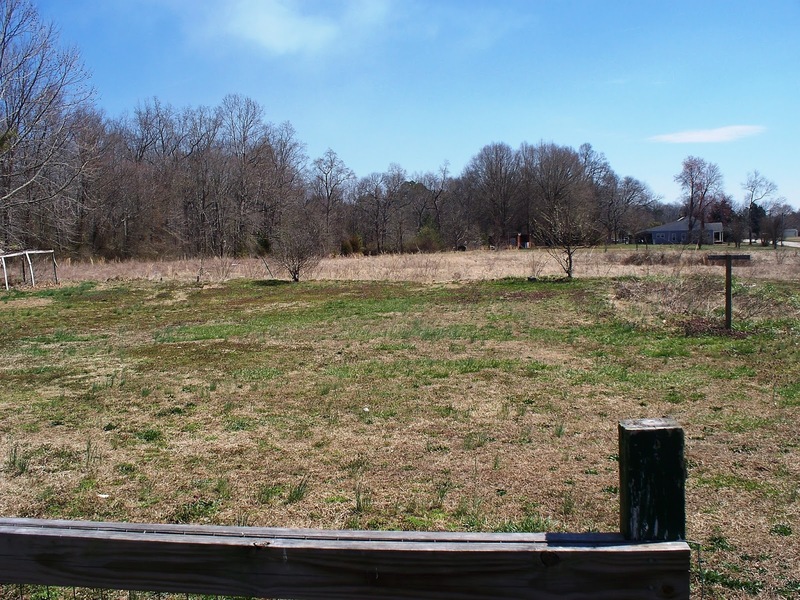 The large, spacious deck out back overlooks the backyard of this nearly half-acre country lot. 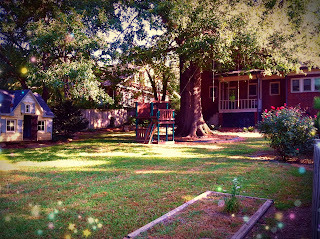 Plenty of room for the kids and the dogs to run around and get their quota of fresh air and Carolina sunshine! 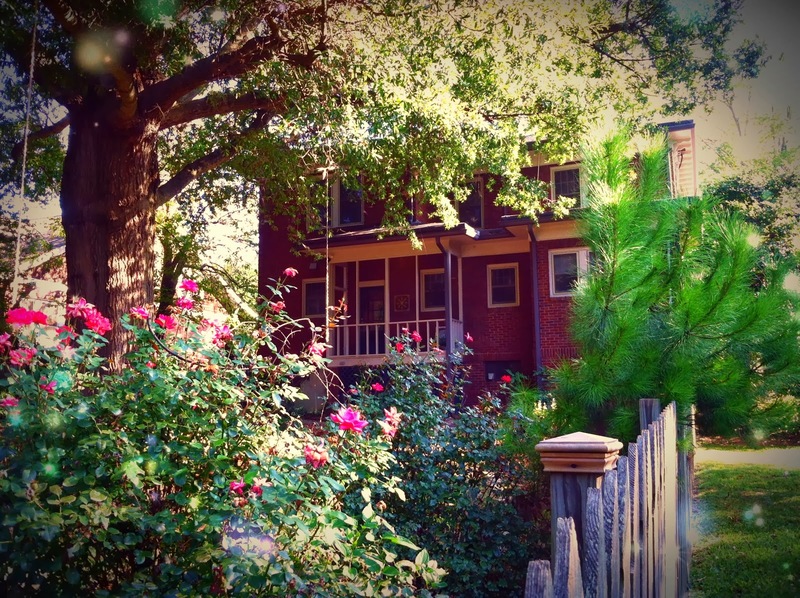 One look and you can tell that once upon a time, 155 Joyner Lane was once beautifully landscaped. 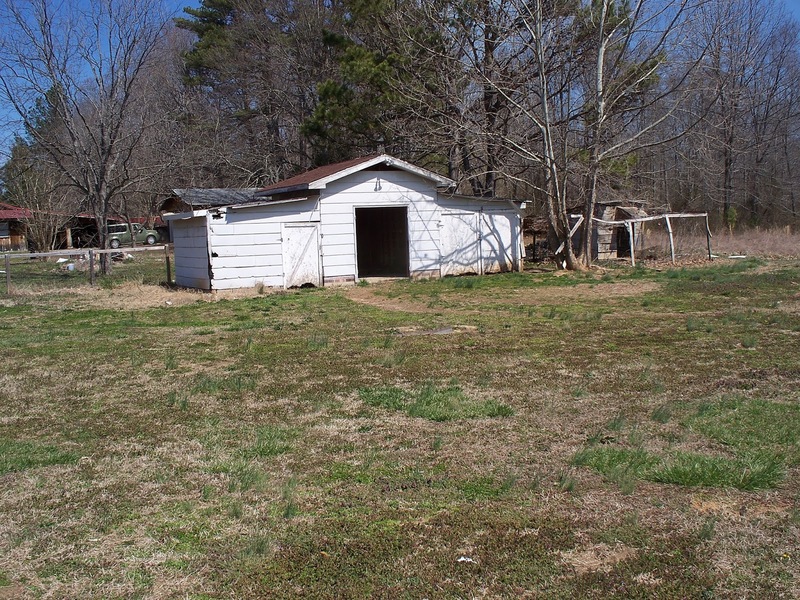 There is even a small outbuilding on the property (Got Storage?). 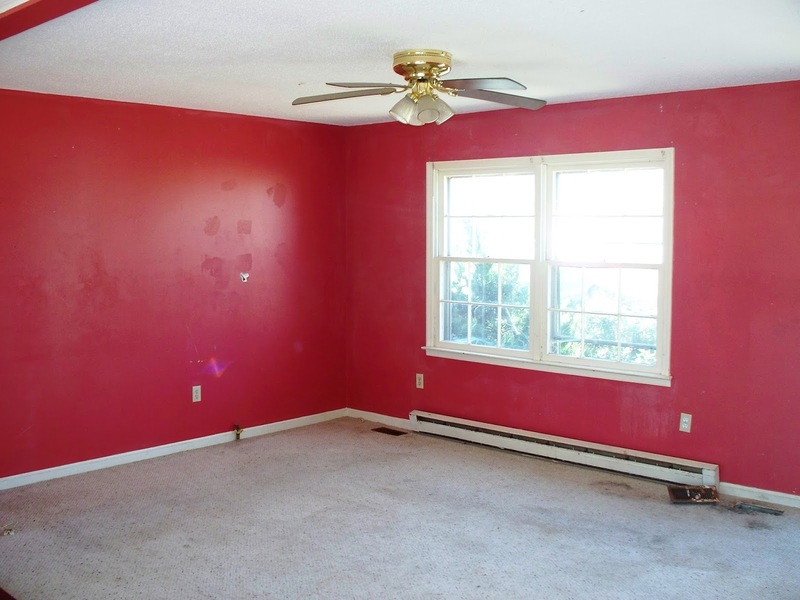 This would make a wonderful first-time buyer home, or perhaps a nice investment property. A little TLC (a little paint, some carpeting, and a little deck repair) and 155 Joyner Lane whips up to be a very fine home. 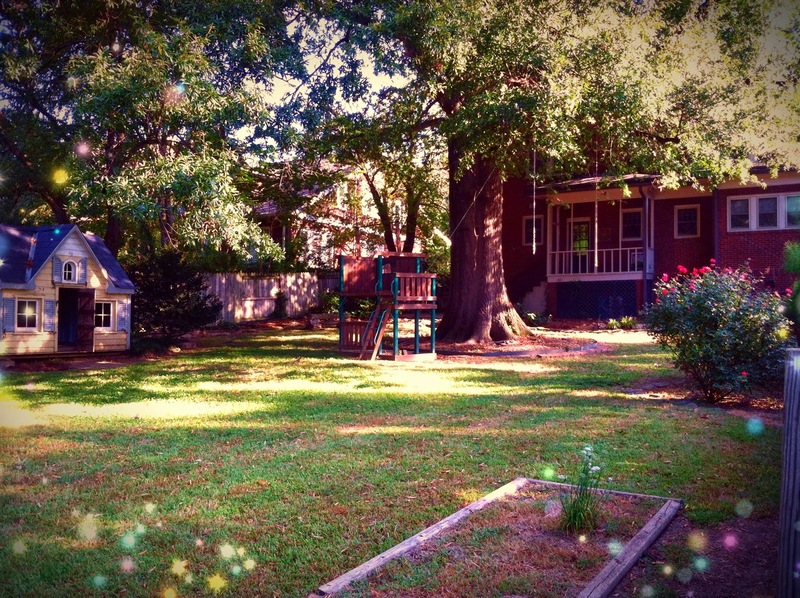 If a little home in the country is what you've been looking for, and especially at the right price ~ then get a hold of Realtor® Greg Rapp in Salisbury to see this cute little place for yourself. Phone 704.213.6846 or email Greg at gregrapp@wallacerealty.com. The Price is Right ~ right NOW! 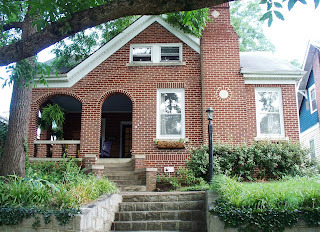 One Cute Bungalow Sold ~ But Another Still Can Be Yours! 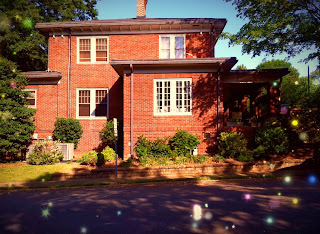 Greg Rapp just closed the deal on this über cute brick bungalow in the Fulton Heights Neighborhood. This charming little all~brick, 3-bedroom home has all the charm of the bungalow style, many original details of its 1930's era, a fabulous yard, and sitting porch ~ but needed a little TLC to bring it to modern living standards. If you missed the opportunity to buy into the Fulton Street bungalow ~ and investing time and elbow grease is not your cup of tea ~ it's not too late! 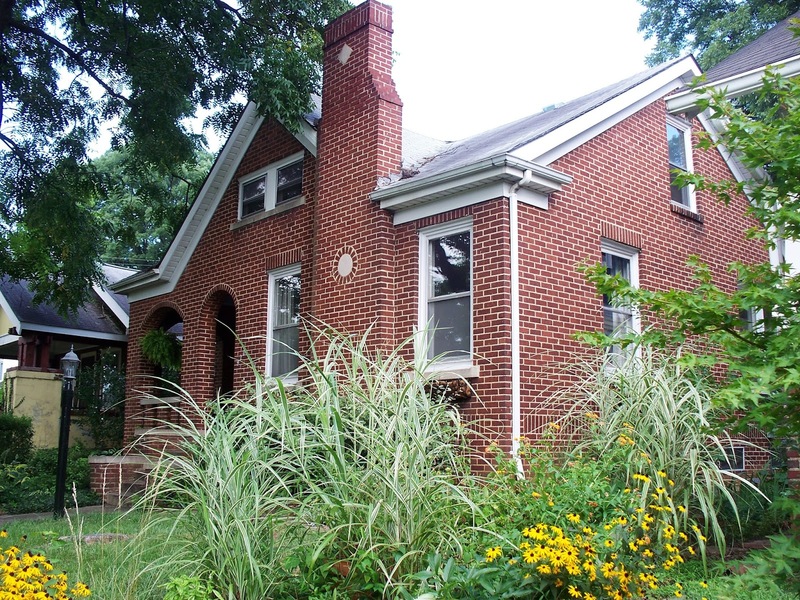 Greg has another c.1928 brick bungalow, impeccably restored, with all the charm and MORE, in the North Main Neighborhood (NOMA)! 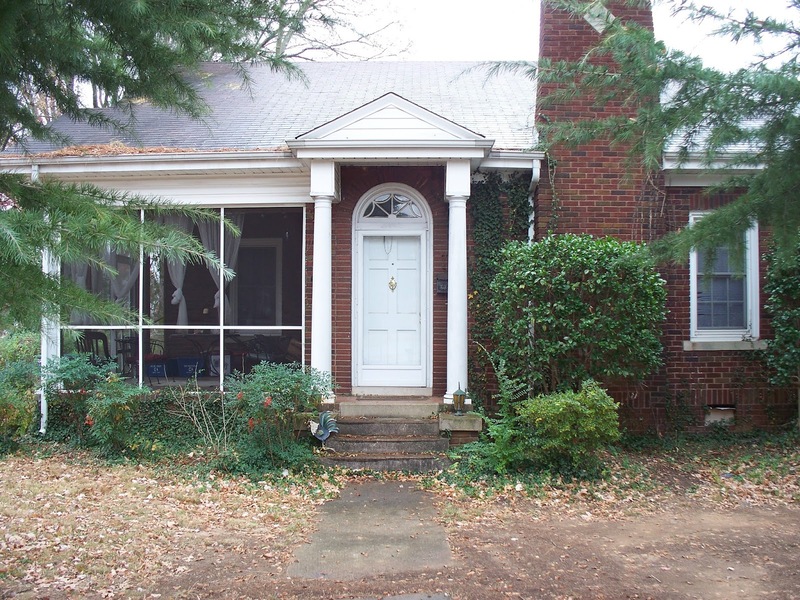 This 3-bedroom, 1.5 bath brick home at 927 N. Main is immaculate and not only move-in ready but live-in ready ~ with a GREAT landscaped yard, modern cook's kitchen, restored hardwood floors throughout, and the coziest front sitting porch you will ever want in your life (one look and you'll see why!)! 927 N. Main additionally has a rear-access alleyway with solid cinder-block two-car garage. You'll be able to enjoy dining al fresco on your patio amid mature maples and fig trees, to the sound of your built-in water feature. 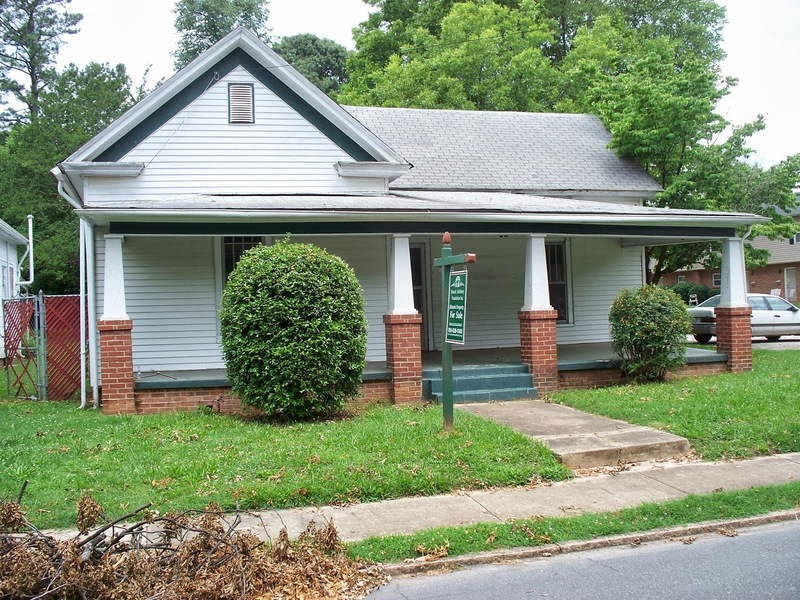 The early 20thcentury American bungalow, due to its single-story design and moderate and open space, is an affordable living style due to modest heating and cooling requirements compared to other types of properties with multiple floors. AND . . . the bungalow is often the best investment in terms of home ownership: The property value of bungalow homes is not likely to decline. This architectural style has withstood the test of time, and a well-maintained house will have a higher resale value even during hard times. Its unique look is often a good selling point compared to recent development properties, many of which look the same. So you missed out on one brick bungalow in Salisbury ~ (you gotta move fast on these!) 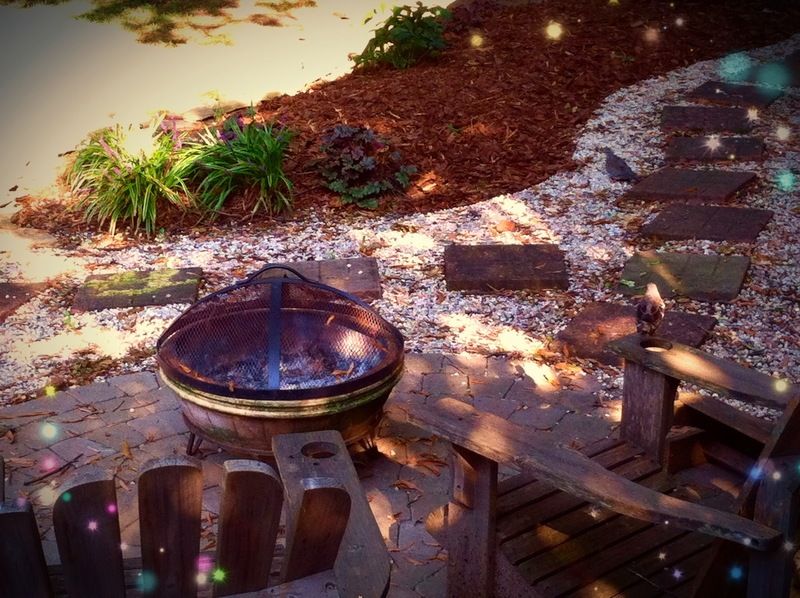 ~ but the 927 N Main bungalow perched on its banked lot is awaiting you! 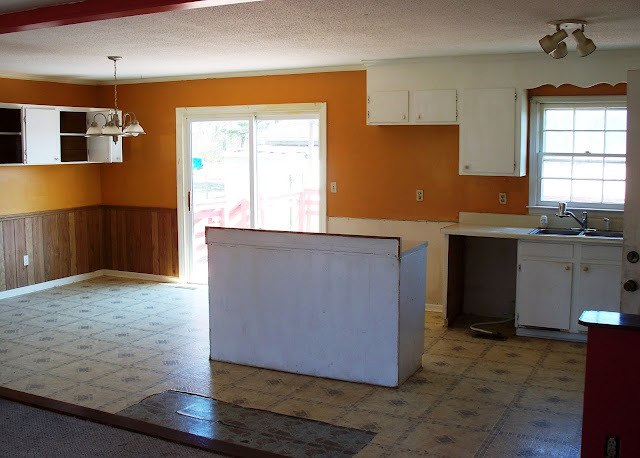 Just move in and start enjoying the bungalow life ~ no TLC or elbow grease required! This home is so perfect, it's almost too good to be true ~ contact Salisbury Realtor Greg Rapp ~ 704.213.6846 / gregrapp@wallacerealty.com ~ and come see for yourself!